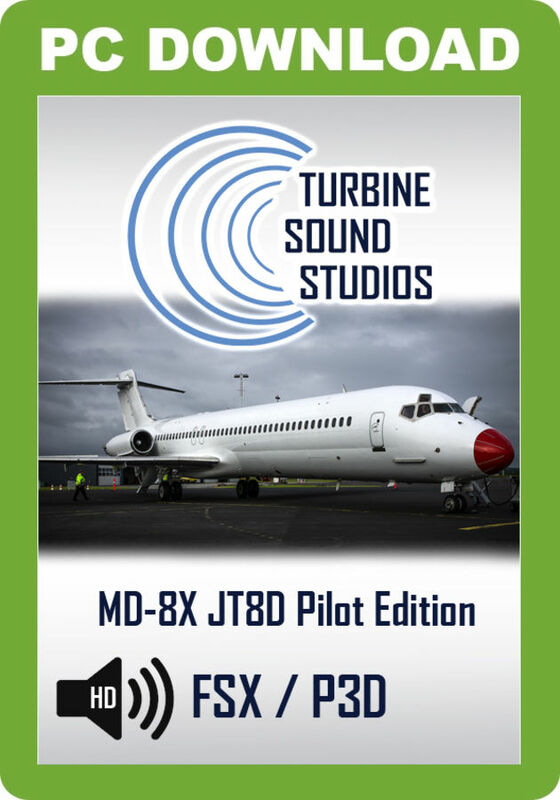 Turbine Sound Studios proudly presents the MD-8X Pilot Edition sound package for FSX and P3D, recorded in High Definition. This Pilot Edition includes sounds as heard from the cockpit. 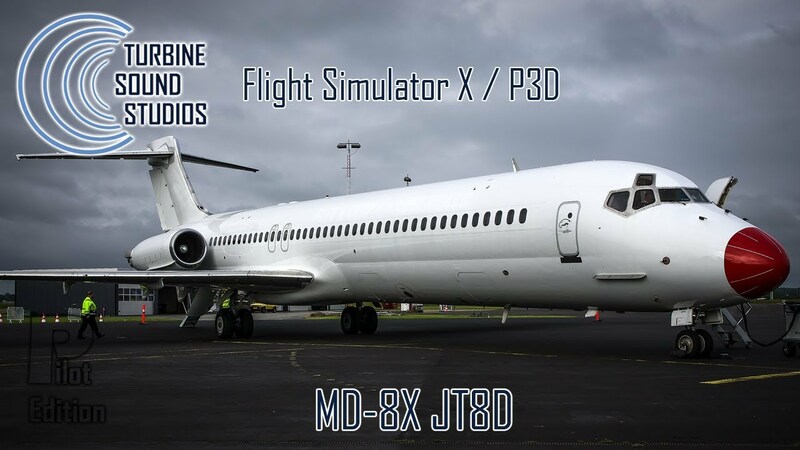 This sound package has been developed for the Leonardo MaddogX model for FSX and P3D but it will also work with other models. 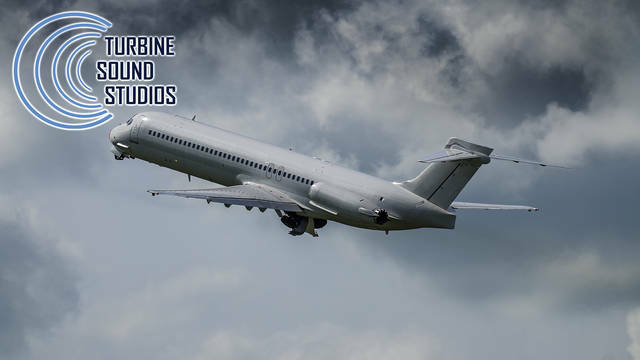 The McDonnell Douglas MD-80 is a series of twin-engine, short- to medium-range, single-aisle commercial jet airliners. 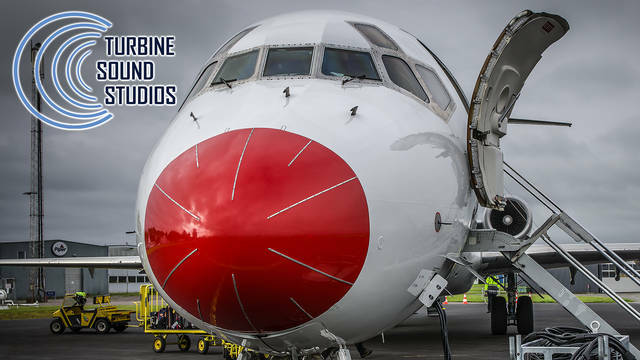 It was lengthened and updated from the DC-9. This series can seat from 130 to 172 passengers, depending on variant and seating configuration. The MD-80 series was introduced into commercial service on October 10, 1980 by Swissair. 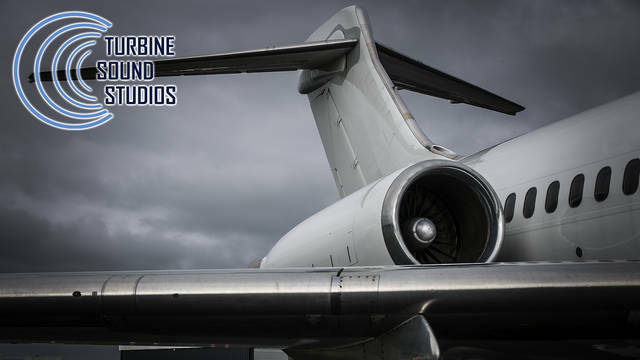 The series includes the MD-81, MD-82, MD-83, MD-87, and MD-88.These all have the same fuselage length except the shorten ed MD-87.The series was followed into service in modified form by the MD-90 in 1995 and the Boeing 717 (originally MD-95) in 1999. 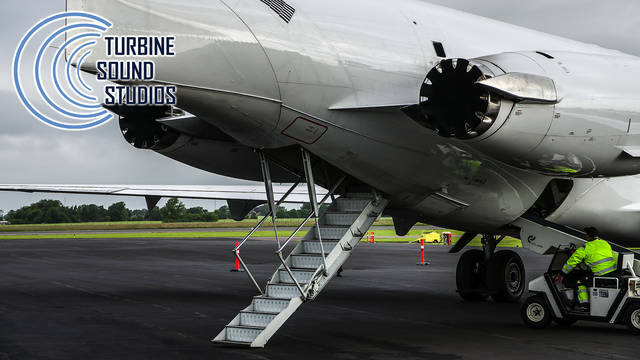 In response to environmental concerns that began in the 1970s, the company began developing a new version of the engine, the JT8D -200 series.Designed to be quieter, cleaner, more efficient, yet more powerful than earlier models, the -200 Series power-plant was re-engineered with a significantly higher bypass ratio(1.74 to 1) covering the 18,500 to 21,700 pound-force (82 to 97 kN) thrust range and powering the McDonnell Douglas MD-80 series.This increase was achieved by increasing bypass fan diameter from 39.9 inches (101 cm) to 49.2 inches (125 cm) and reducing fan pressure ratio (from 2.21 to 1.92).Overall engine pressure ratio was also increased from 15.4 to 21.0. 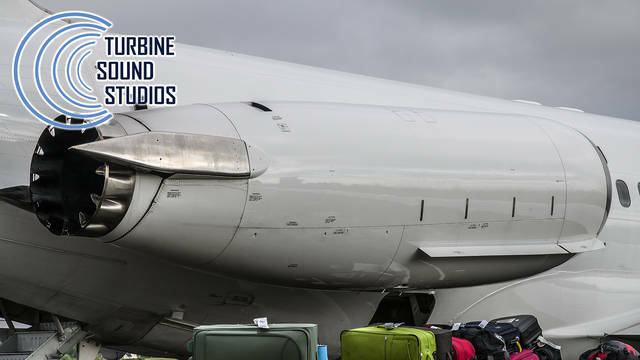 Since entering service in 1980, more than 2,900 of the -200 series engines have been produced. 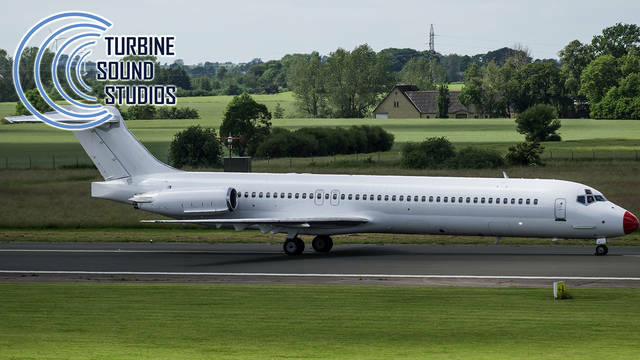 This Turbine Sound Studios MD-8X Pilot Edition sound package includes sounds as heard from the cockpit and was recorded in High Definition. This package has been developed for the Leonardo MaddogX for FSX and P3D but will also work with other models. 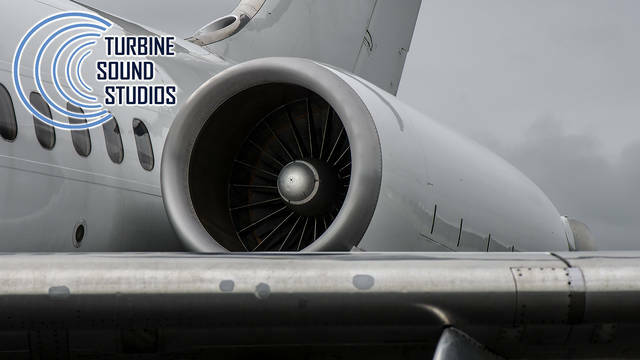 A total of 76 sound files are included, including external and internal engine sounds, cockpit environment sounds, wind sounds and custom distance and dynamic sounds.